Growing up in Brisbane in the 60s and 70s, Mum and I lived with my mum’s eldest sister, Carmel. Aunty Carmel had a great collection of old family photographs and an old family Bible, and I recall dragging them out of the “hot water cupboard” on rainy days and school holidays and soaking up the images and the stories of the people in them. This was the beginning of my love for family history. When I was a teenager, my cousins Doreen and Andrea, were both interested in family history and I was amazed at the information they found from trawling through records at libraries, archives and genealogical societies. I dabbled in genealogy off and on for many years when work and family commitments permitted, but it wasn’t until around 2005 that I finally started researching seriously – and what a time to get started. Every single day, more information becomes available on-line, and on-line courses are being offered in all aspects of history and genealogy. Don’t get me wrong, there is still a wealth of information that has not yet been digitised, and may never be. In 2017, I graduated from the University of Tasmania with a Diploma in Family History, and I’ve recently returned to (on-line) study, commencing a Bachelor of Arts (History) through the University of Tasmania. 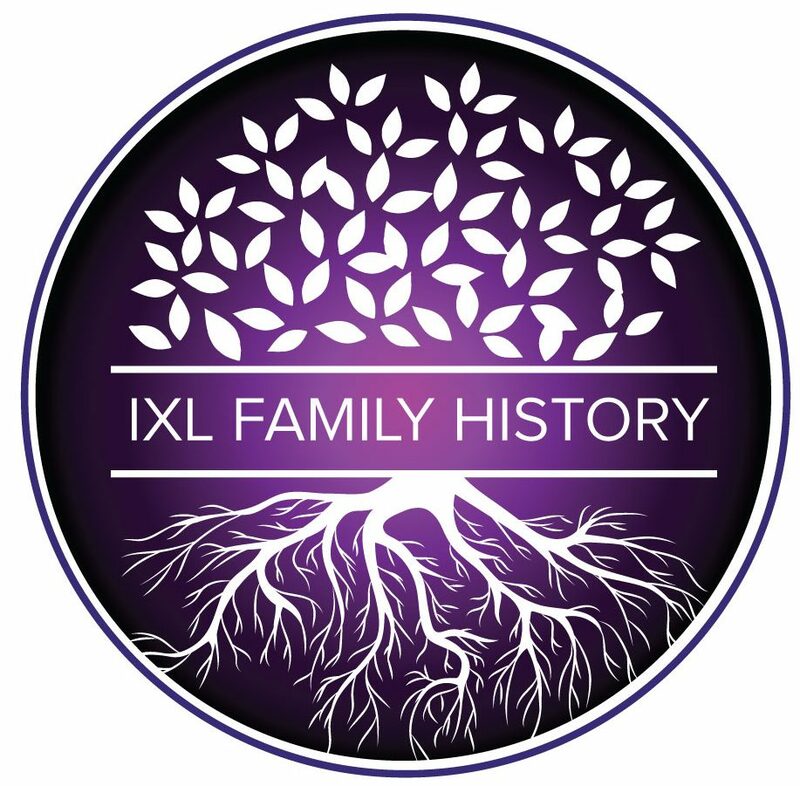 After attaining the Diploma in Family History, I founded IXL Family History with a goal to help others get started on this amazing road of discovery, or perhaps “give them a jump-start” when they need some help knocking down those brick walls, or dead ends. These days, I live in the beautiful Lockyer Valley, about 20 kms from Toowoomba in Queensland, Australia. I volunteer at our local library providing Family History Research assistance and coordinating and conducting regular workshops. I have a love of both local and family history, and was on the organising committee for our local Heritage Fair for several years. I am available (in my volunteer capacity with Lockyer Valley Regional Council) for free one-on-one sessions at the Gatton Library every Saturday morning, however bookings are essential and can be made at https://lockyervalley.spydus.com/Events or by ringing the library on (07) 5466 3434. I also offer a professional genealogy service, helping those who are curious, but don’t have the time or the confidence to do their own research. In all honesty, my biggest thrill is getting people started, giving them some tips on how to use the resources available …and setting them off on their own journey of discovery. I do not profess to be an expert, but rather a “Jack of all Trades”. You may be wondering why I called my business IXL Family History? I have a fondness bordering on an addiction, for IXL Jams – yes it’s true! I had heard the story that when Henry Jones founded IXL back in the 1890s in Tasmania, he was asked why he called the business IXL, his reply was “Because I excel in all that I do”. Now I wouldn’t be so cocky as to say that, but I will say that – I will strive to excel in providing you with good, honest advice and assistance. Some of my own family history research can be seen in my blogs. Memberships: Society of Australian Genealogists, Association of Professional Genealogists; Toowoomba and Darling Downs Family History Society; and the Richmond Tweed Family History Society.